Carlo Biagi Kidz beads and charm bracelets for girls have a stylish children's design and the same high quality materials as the adult beads and bracelets. A nice variety of darling beads are available to create personalized charm bracelets for girls that they will treasure! Carlo Biagi Kidz bracelets, necklaces and beads include sterling silver, enamel, glass, and alphabet letters to spell out a little girls name, favorite pet, and more. 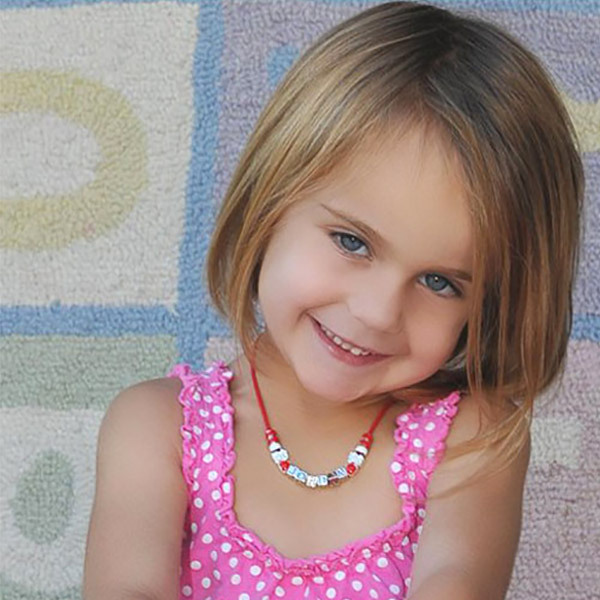 Simply choose a bracelet or necklace, select some beads and start a tradition that she will cherish for years to come! WARNING: Not suitable for children under 4 years. Please Note: Kidz beads will not fit on adult bracelets. Kitty Cat Jewelry Bracelet for Girls 6.5"